The April Special Offering will be split between Pacific School of Religion and Chapman University. 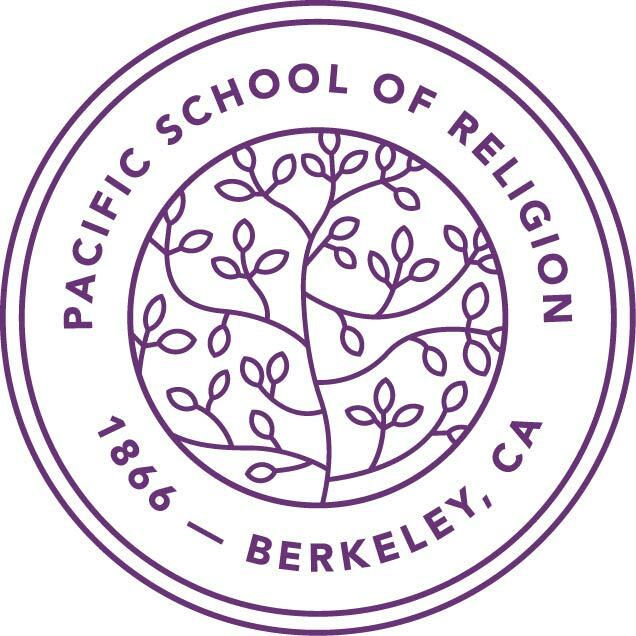 Pacific School of Religion is the nearest seminary that trains future United Church of Christ and Disciples of Christ pastors. Chapman University is our “local” UCC- and DOC- related college. Your support of these two educational institutions helps train the future leaders of our church and our world. This offering will be officially received on Sunday, April 8. As with all our special offerings, you are welcome to give at any time (always make checks payable to Niles Discovery Church). You can also give online: go to our church webpage and click the “donate” button at the top of the page. Niles Discovery Church receives a special offering each month. With that many possibilities for special giving, you may need to choose which ones are most important to you. You can see the schedule of special offerings at http://j.mp/speoff2018 or call the church office we will mail you one. Thanks to your generosity, the March special offering (to be split between the UCC’s One Great Hour of Sharing and the DOC’s Week of Compassion special offerings) raised an impressive $2,649 for disaster response and development grants. We are making lives better, thanks to your generosity!